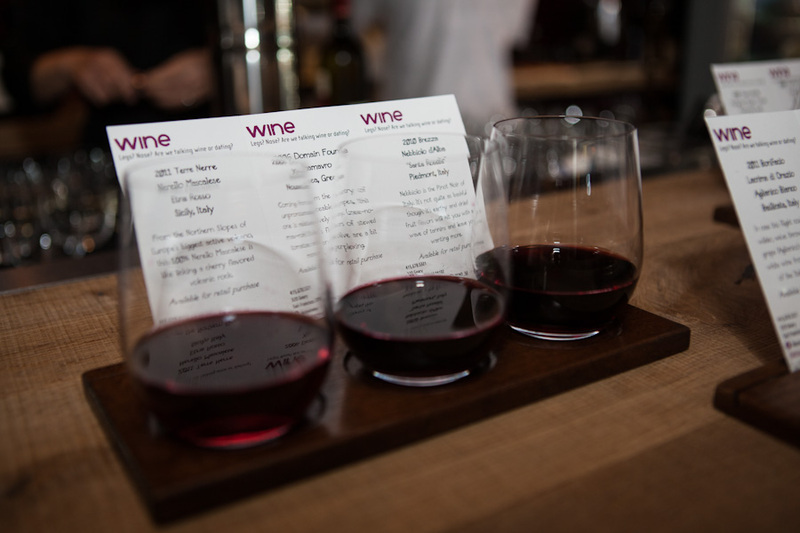 Set in the heart of Union Square, ENO is San Francisco’s newest casual wine bar for those seeking new tastes. With diverse selections, including 166 by the bottle (with 51 bottles under $50) and close to 50 wines by the glass (starting at $9), ENO enhances the city’s abundant wine offerings with new value and variety. Explore your passion for wine and food with knowledge from vintners, cheese makers and master confectioners, who visit the 55-seat wine room throughout the year to share their passion and expertise with guests. Remaining true to ENO’s goal of showcasing local merchants, wine, cheese and chocolate selections evolve weekly based on seasonality, leading to new discoveries at every turn. Excite your thirst for something new with an easygoing evening of wine tasting that doesn’t intimidate. Here at ENO, first-time sippers and worldly wine travelers alike are welcome to swirl, savor and sip their way to a relaxing experience in the very center of the City by the Bay. ENO's international wine selections, cheeses and chocolates change seasonally based on availability, ensuring a fresh experience with every visit. You'll also find varying selections from an array of the best local merchants in San Francisco and the surrounding bay area, including Chocolatier Blue out of Berkeley, CA, and wines from A.P Vin out of San Francisco. While you’re here, don't miss ENO's cut-to-order cheese and charcuterie program. Private tastings, intimate gatherings and large group events for 10 - 175.